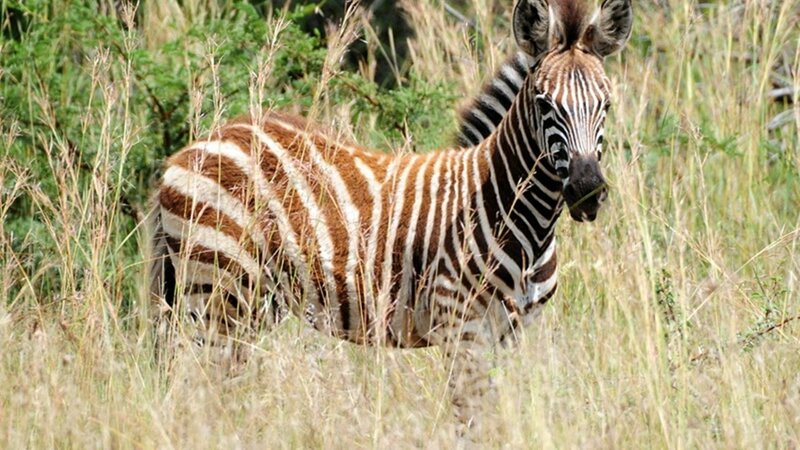 Join us for a short but memorable 2 Day and 1 Night Big 5 Kruger National Park experience – where nearly 2 million hectares of unrivalled diversity of life forms fuses with historical and archaeological sites. 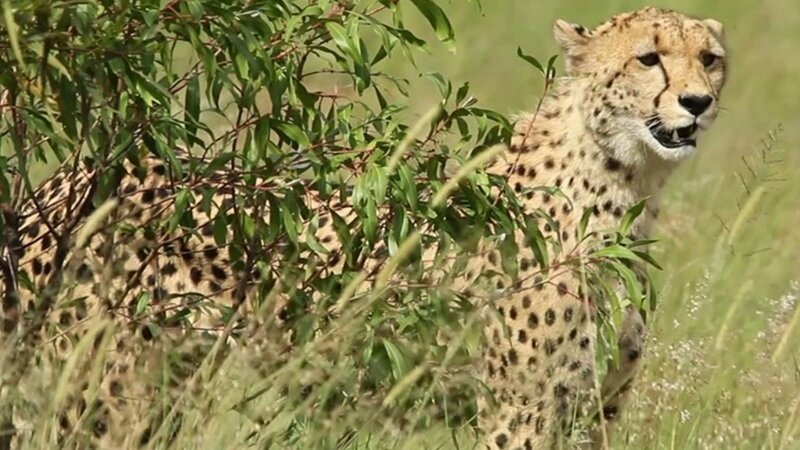 This is Africa and where your game viewing experiences await. 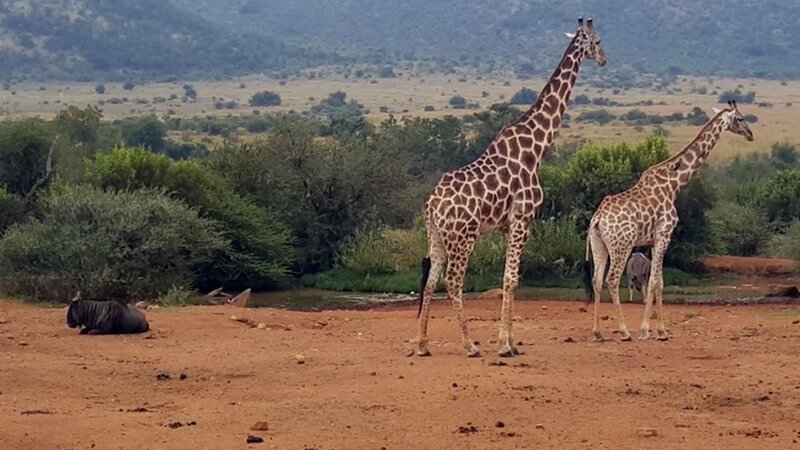 Pretoriuskop Camp, is situated in the south-western part of the Kruger National Park and is only 9 kilometres from Numbi Gate (60 kilometres from the Paul Kruger Gate and 50 kilometres from Skukuza Rest Camp). The surrounding vegetation is varied with some well-developed woodland, grassland and the granite dome of Shabeni Hill. Pretoriuskop Camp is the oldest Rest Camp in the park and takes its name from the nearby kopje (hill) where Voortrekker, Willem Pretorius, a member of Carl Trichardt's 1848 expedition to Delagoa Bay, is buried. Between 1836 and 1860, groups of Voortrekkers investigated various possible routes through the Lowveld to the Portuguese harbours in Mozambique in an effort to establish trade. 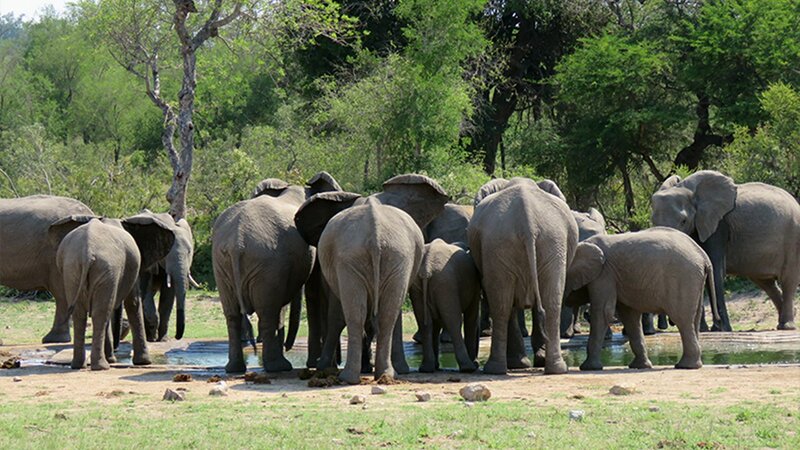 You base is located within the Pretoriuskop Rest Camp in the famous Kruger National Park, home to Africa’s Big 5. Our tented safari camp offers an affordable authentic safari experience where you will be hosted by local safari guides. Our intimate safari camp has 8 safari tents all equipped with comfortable beds, luxurious linen, electricity, camp chairs, carpeted flooring, large windows with mosquito nets; there is a large tented lounge and dining area. Our communal bathrooms (shared with the Pretoriuskop Rest Camp camping grounds) and safari tents are serviced daily and each tent has a small deck facing the park. 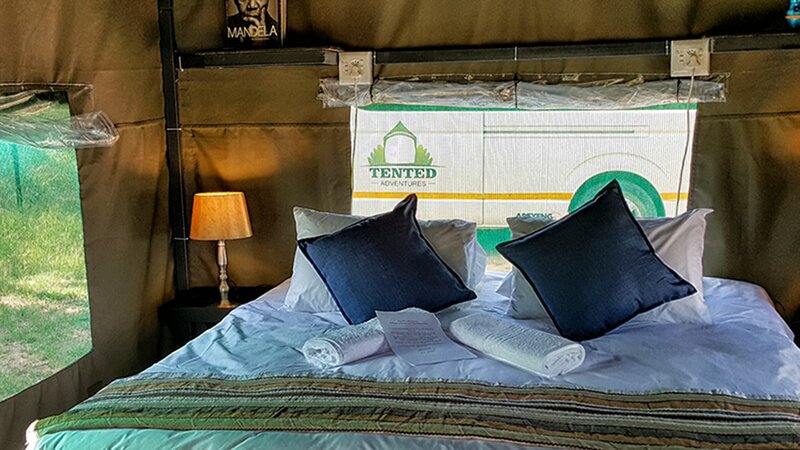 The safari tents have two single beds (can be converted into a double/king) and a fan to cool you down in summer and electric blankets to warm the cold winter evenings. With regards to drinks – we only provide tea/coffee/water at our camp. Please do bring your own refreshments (alcoholic too) (although there is a well-stocked shop in Pretoriuskop should beverage and food items be required). We have a fridge to keep all the items cold. Our ablution facilities are within the Pretoriuskop camping site, close to us, and they are communal – we do provide bath towels. Guests can enjoy the swimming pool facilities at Pretoriuskop – but please bring your own swimming towels for these purposes. Our transfer will collect you at your hotel (specific time to be confirmed) and transfer you to Numbi Gate. The journey is around 5h30, depending on traffic and with a comfort stop along the way. A member of our team will meet you at Numbi Gate to assist with SANParks procedures and transfer you to the camp. Check-in. Upon arrival, your hosts will welcome you and brief you with regards to the formalities and show you to your accommodation. Relax in your tent or on your deck; enjoy a walk around the Resort and even enjoy a dip in the Pretoriuskop swimming pool. Guests can enjoy a cup of tea/coffee in the main tent prior to departure of the game drive. Guests are requested to be ready for the drive 15 minutes prior to departure. Please do bring warm clothing for the game drives as they are in an open vehicle, no matter what time of the year. Game drive departures in the afternoon are determined by the gate closing times, depending on the month you are travelling. Drives are between 15h30 to 18h30 from 1st November to end February; 15h00 to 18h00 during March and April as well as 1st August to end October; 14h30 to 17h30 from 1st May to end July. Return from your fabulous game viewing experience to enjoy story telling with your fellow guests around the fire and a traditional South African braai dinner (preferably under the stars – weather permitting). Your guide will give you an early morning wake up call for tea and coffee in the main tent before departing on your next safari experience. 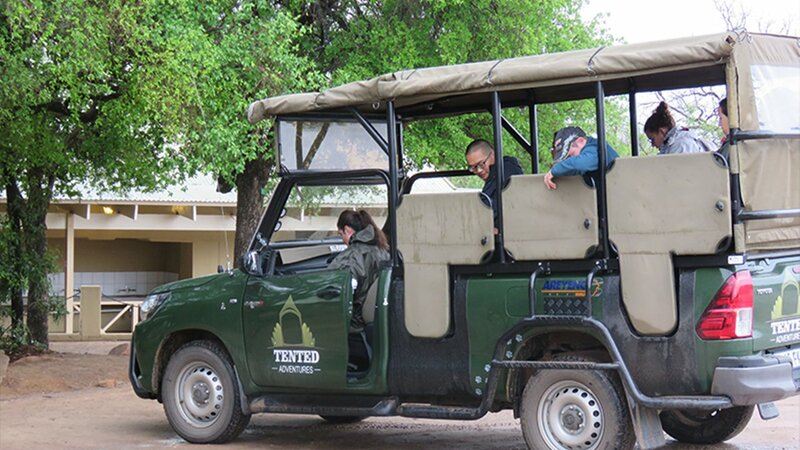 Game drive departures in the mornings are also determined by gate opening times. Your guide will confirm the timings with you. 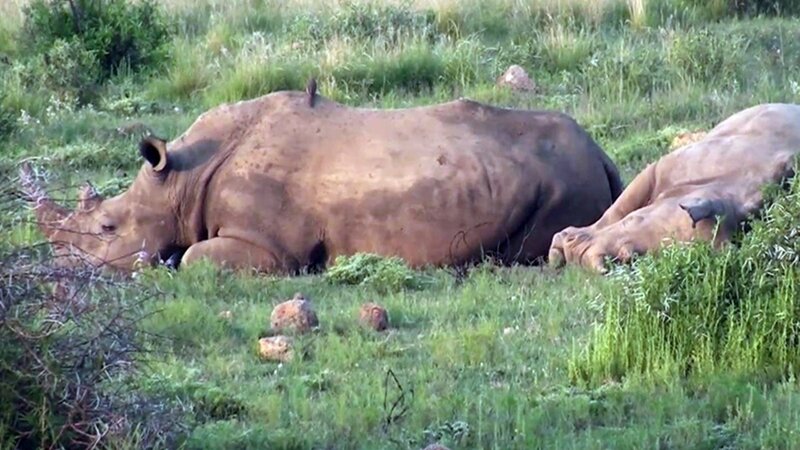 Morning game drives can be longer than the allocated 3 hours in the Kruger. Return to the camp for breakfast, served at the camp. Freshen up, with time to pack. Check out and a member of the team will transfer you to Numbi Gate for your return transfer to Johannesburg and drop you back at your hotel/airport. You will arrive at your hotel at about 17h30 in the afternoon, and this will be the end of the tour.